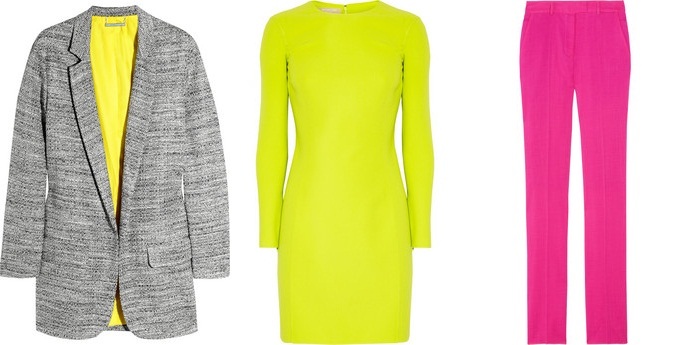 The Ultimate neon wishlist courtesy of Net-A-Porter. That Proenza Schouler bag and those Brian Atwood heels are amazing. 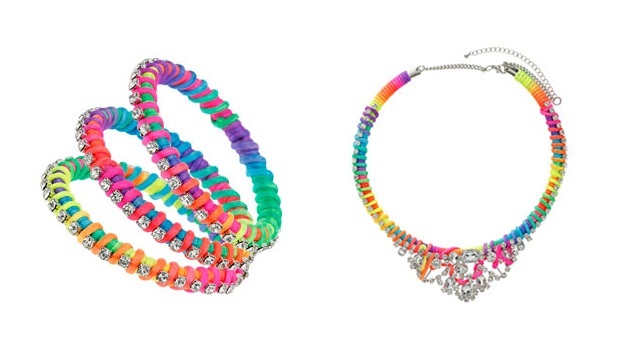 Accessories are the easiest way to bring some highlighter colours into your wardrobe. This is certainly not a trend for the faint-hearted. 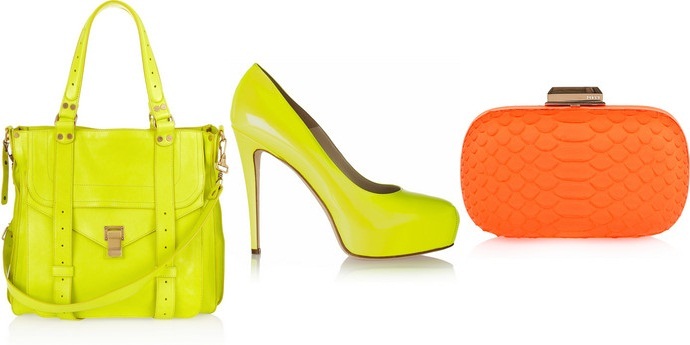 And this is how you wear neon like a pro. . .
Random fact: Neon (Ne) is actually a colourless, tasteless odourless gas.